Weekly Happenings: This past week was pretty average. We didn’t do much at the beginning of the week because the weather was miserable. Luckily it warmed up as the week progressed. 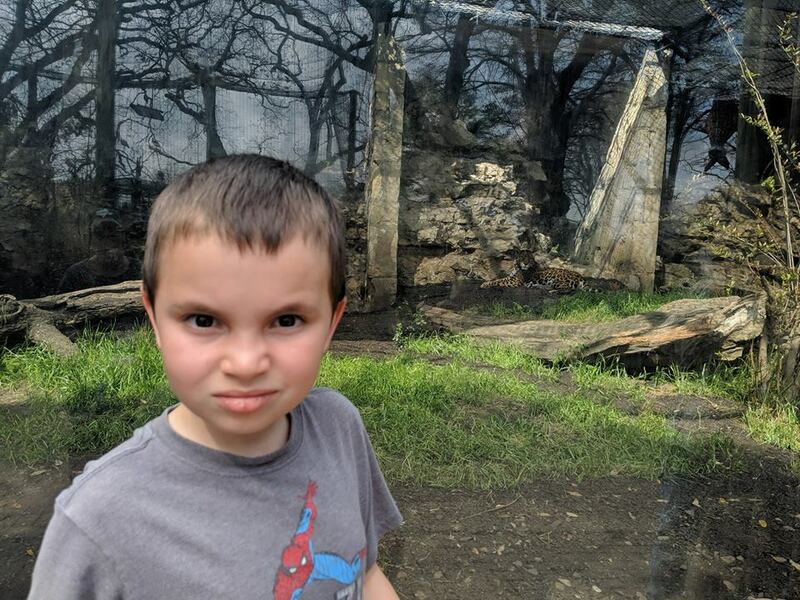 To usher in spring break (which officially started today), we popped over to the zoo this morning. It was a bit crowded, but we got to see all our favorites (including the new rhino enclosure that just was completed last week). 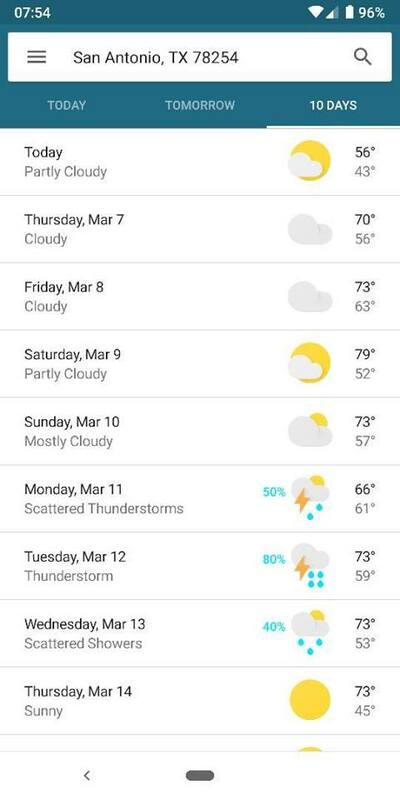 The Weekly Weather: As I mentioned, the beginning of the week was a bit rough. Overnight lows below freezing, daily highs not much warmer especially since it was a humid cold). 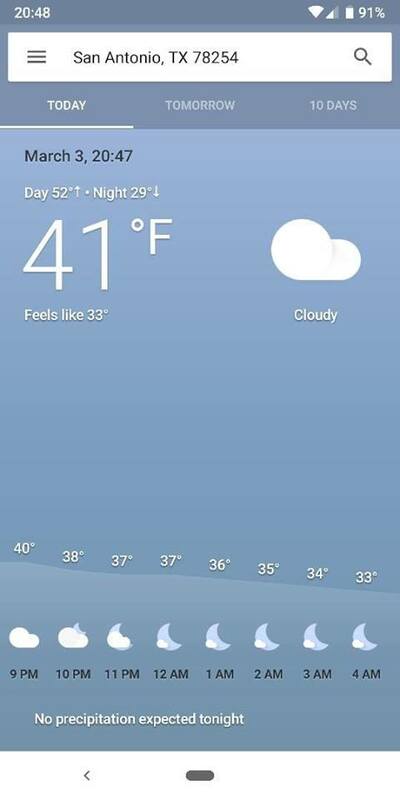 I was grateful to have it warm up a few days later. What Paul’s Been Up To: Mainly his normal stuff. He went to see the newest Marvel movie (Captain Marvel) with friends last night. He’s looking forward to a bit of relaxing (and time to get some projects completed) since he’ll be taking this next week off. What Sarah’s Been Up To: Pretty much normal stuff for me. More of my students started this week (I’m up to eleven, but some are waiting until after spring break to start). It’s nice to ease into it before hitting my full load. What Joseph’s Been Up To: He had a fun time at his school field day (they did both indoor and outdoor activities). He also has been a huge help watching Abigail while I teach piano. 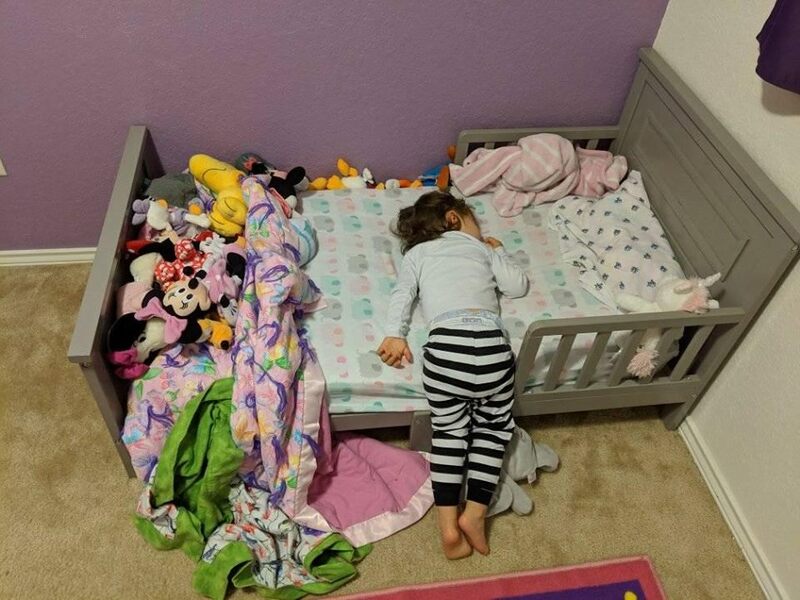 What Abigail’s Been Up To: She continues to strive for independence which sometimes means tantrums when things don’t work out the way she wants them to. It’s a challenge to be sure, but she is so sweet the rest of the time that there is some respite. She’s also starting to string more words together to form simple sentences. For example, last night she said, “Go sit couch?” when she wanted me to sit on the couch with her to watch a show. 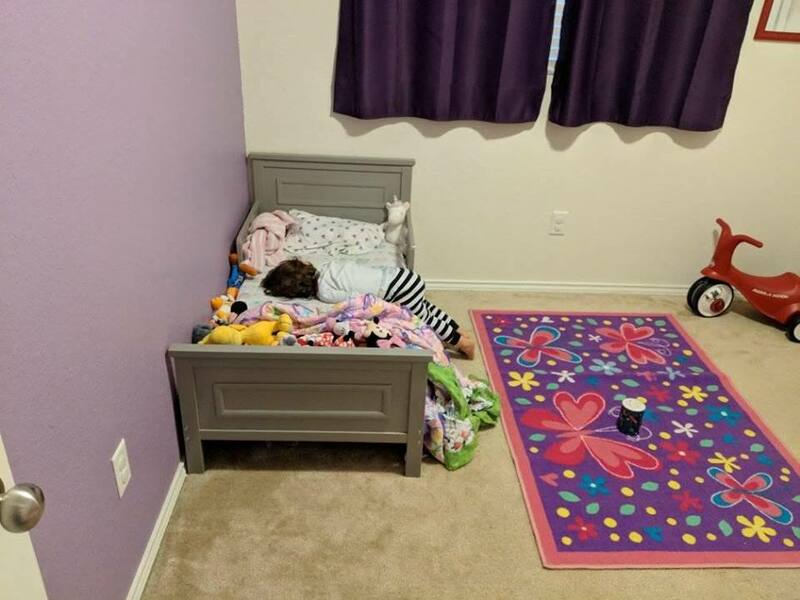 One funny thing she’s started doing is when I put her in her room for either a nap or to go to bed, she’ll lay back on her bed and start “snoring”. It’d been entertaining watching her continue to grow and learn. …the beginning of the week was miserable. I walked in on Monday morning to see this. I’m still trying to figure out how she stayed asleep like that…because she was solid asleep. 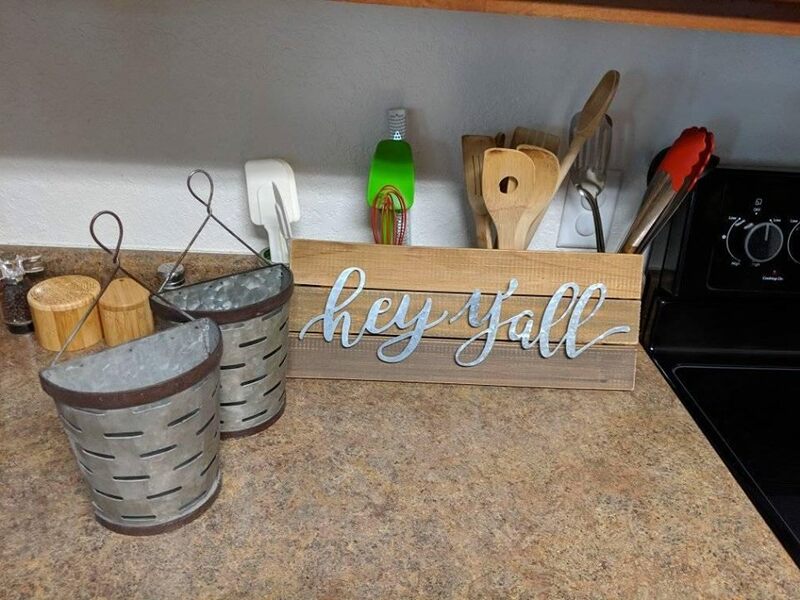 One fun thing I did was get a few more fun decorations for my kitchen. Can you spot the jaguar? His camouflage is really good! 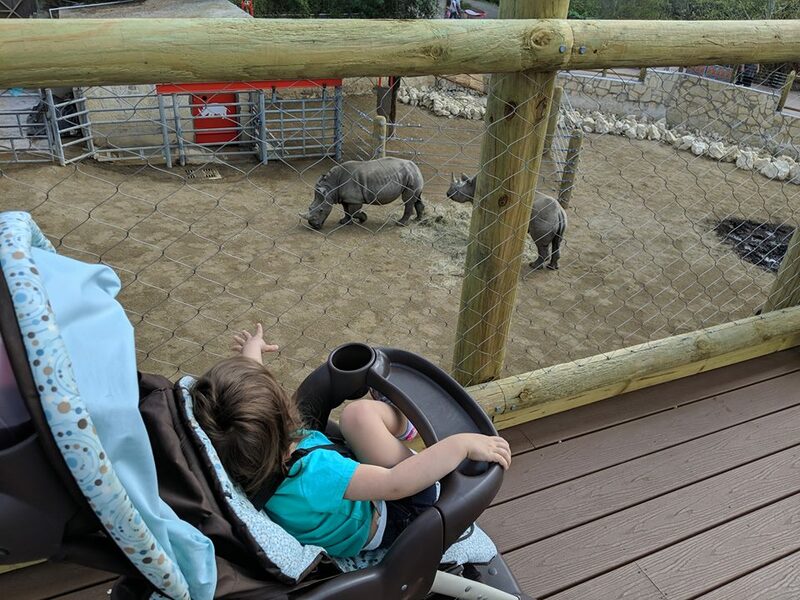 Checking out the rhinos (our zoo now has two instead of one) from the overlook that’s part of the new rhino area. It’s really nice!